Clockwork Cleaners offers stellar same day dry cleaning at a fraction of the price of our same day dry cleaning competitors. 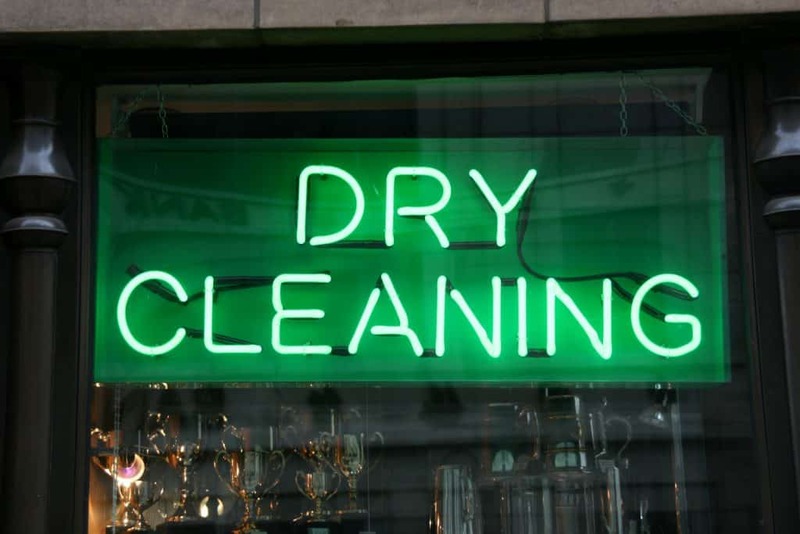 Rain or shine, if you get your same day dry cleaning to us by 10 am, we’ll have it back to you spotless by 5 pm on that same business day. At Clockwork Cleaners we use eco-friendly equipment, ensuring the wellbeing of our environment. We don’t use harsh chemicals or machinery that yields wasteful and harmful byproducts. It is our mission to give you the lowest prices for your same day dry cleaning while never compromising the quality of the VIP treatment we give your clothes. We don’t charge you the crazy prices that other same day dry cleaning services do. Clockwork Cleaners always charges a flat rate, instead of tacking on more money for extra services and charging hidden prices for basic add-ons like starch and same day dry cleaning. For the best possible deals and the finest work in Orange, CA, the choice is Clockwork Cleaners. At Clockwork Cleaners we believe that a discount should never come at a price to you. Just because we are able to charge the lowest rates around doesn’t mean that any part of the dry cleaning process is compromised. We don’t cut any corners. All we do is make your garments look fresh, pressed, and ready to be worn. For the fastest service and the cheapest same day dry cleaning services, Clockwork Cleaners is without peer or parallel. Call today or stop by before 10 am in order to get same day dry cleaning at discount prices. Often we’ll have specials and available coupons in order to give you savings on top of savings. We’re located right by the Orange Circle, just off the 55 freeway on Tustin St. in Orange, CA. We look forward to providing you with expert same day dry cleaning services at a fraction of the price of our competitors.